For those wishing to study the Roman city in Egypt, the archaeological record is poorer than that of many other provinces. Yet the large number of surviving texts allows us to reconstruct the social lives of Egyptians to an extent undreamt of elsewhere. We are not, therefore, limited to a history of the public faces of cities, their inscriptions, and the writings of their elites, but can begin to understand what the transformations of the city meant for ordinary people, and to uncover the forces that shaped the everyday lives of city dwellers. After Egypt became part of the Roman Empire in 30 BC, Classical and then Christian influences both made their mark on the urban environment. This book examines the impact of these new cultures at every level of Egyptian society. 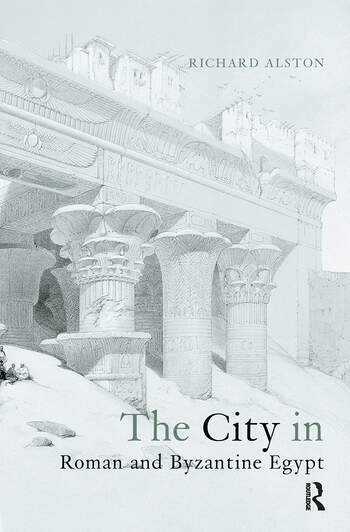 The result is a new and fascinating insight into the creation of a specific urban society in the Roman Empire, as well as a case study for the model of urban development in antiquity.